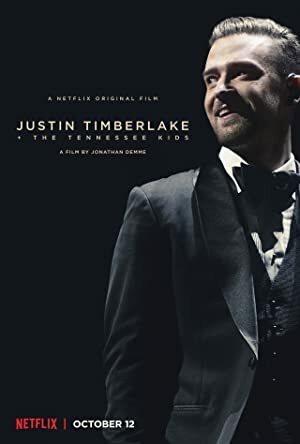 The final performance of Justin Timberlake and the Tennessee Kids’ 2020 Experience World Tour, filmed in 2015 at the MGM Grand Garden Arena in Las Vegas. This one-hour special explores the balance between protecting the U.S. border and our communities. William Shatner sits down with scientists, innovators and celebrities to discuss how the optimism of Star Trek influenced multiple generations. Would you still dare to dream when you’re 80 years old? Four of the worlds leading astronomers celebrate 50 years of friendship and exploration on a reunion road trip through the American Southwest. Groups of trained Russian fighters are preparing themselves in anticipation of the 2018 FIFA World Cup in Russia, hoping to take on as many foreign hooligans as possible.